No one wants their dog to snap or growl when meeting someone you know and trust. It would be much nicer to have well behaved, polite dog who puts her best paw forward when greeting strangers. Owning a friendly dog takes more than just choosing a breed who has traits conducive to friendly behavior, it also takes work on the part of the owner. Your puppy must be socialized early on to get her used to encountering a variety of people and not be fearful of making new acquaintances. Alert, energetic, and intelligent, the Bedlington Terrier is an excellent companion and small people friendly dog. He enjoys being the center of attention and likes to entertain his people. 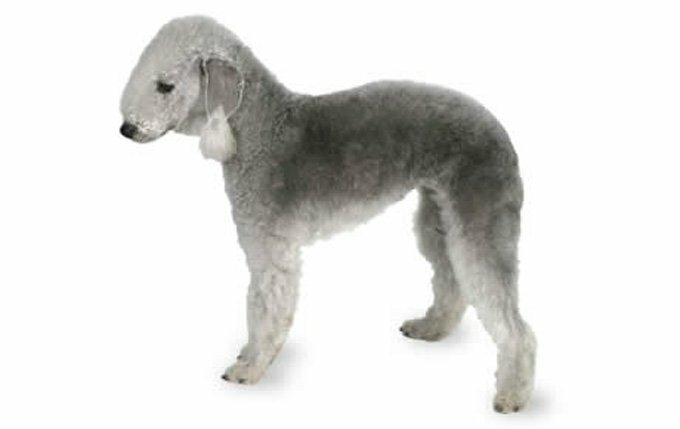 Find out more about the Bedlington Terrier. A cheerful attitude is the outstanding trait of the Bichon’s personality. This dog loves to be loved, enjoys being the center of attention, and is adept at charming his family, neighbors, groomer, or veterinarian with his winning personality. 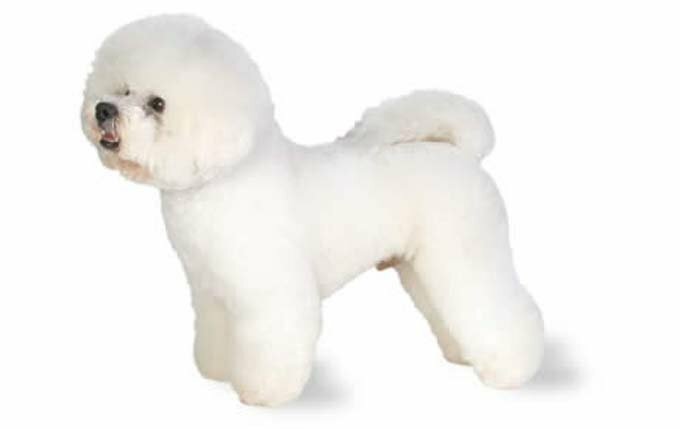 Read more about the Bichon Frise. Known as the American Gentleman, the Boston Terrier is lively, smart, and affectionate with a gentle, even temperament. 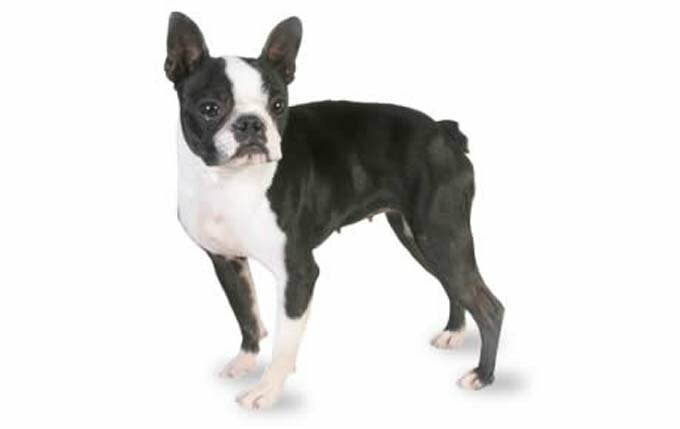 Learn more about the Boston Terrier. The gregarious Cavalier takes as his role model humorist Will Rogers, who famously said he never met a stranger. The Cavalier is eager to meet everyone who crosses his path, and if that person sits down and offers a lap (or a treat), so much the better. 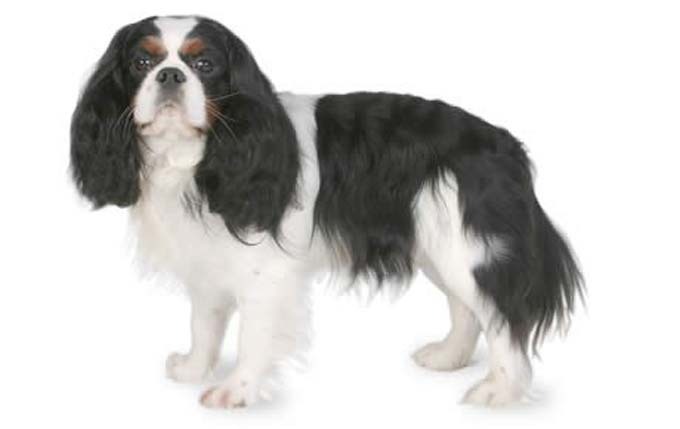 More on the Cavalier King Charles Spaniel. Alert and happy, the Crested adores and dotes on his people. Expect kisses and lots of snuggle time in your lap from this happy, loving little guy. Definitely a great small people friendly dog! 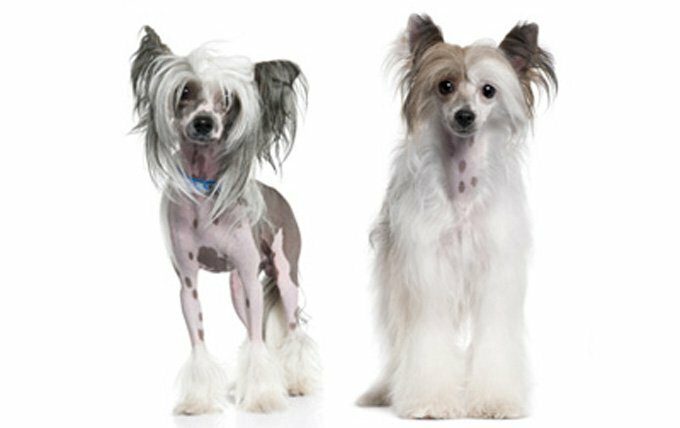 Read more about the Chinese Crested. 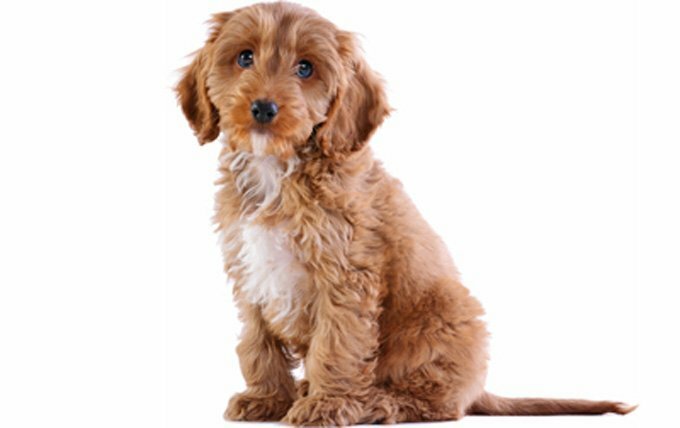 Intelligent and easy to please, the Cockapoo was established as a companion dog. He’s friendly and happy, happy, happy. He has an outgoing nature and usually gets along with everyone. Depending on his temperament, he can be active or he can simply enjoy snuggling up on the couch with you. To find out more about this small people friendly dog. All about Cockapoos. The happy and boisterous Coton is a people pleaser, who wants nothing more than to spend time with his humans. He forms strong bonds with family members and doesn’t like to be separated from them. 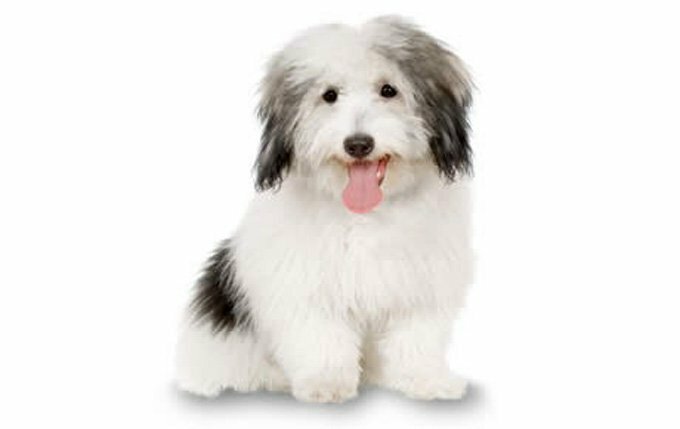 Read more about the Coton de Tulear. 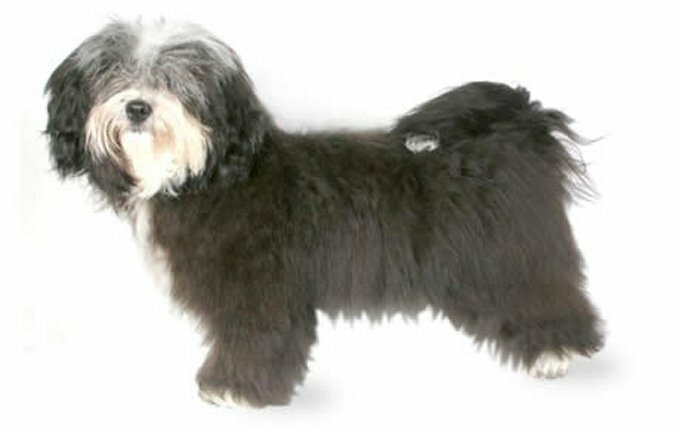 The Havanese is a gentle and affectionate breed that thrives on human companionship. 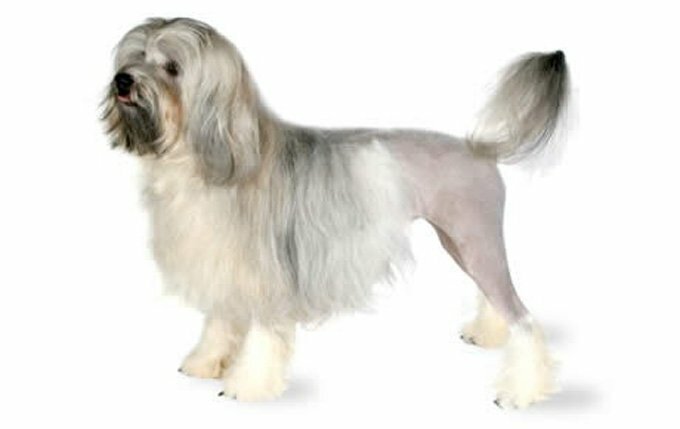 Your Havanese will often follow you from room to room throughout the day. 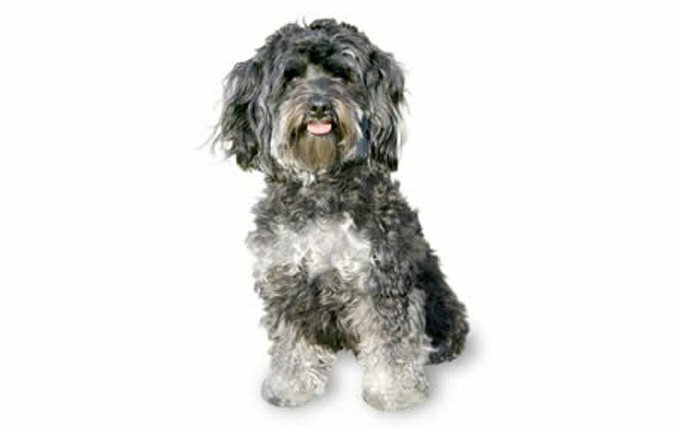 More about the people friendly, Havanese. 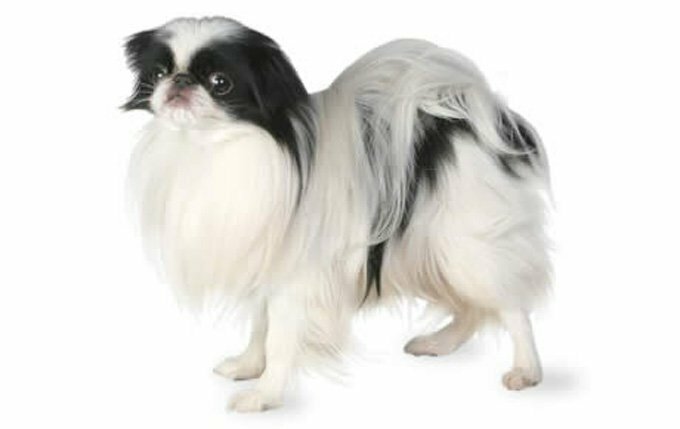 The personality of the Japanese Chin is a true indicator of the depth that these dogs possess. In general, he’s a happy and charming dog who is affectionate and intelligent. He’s talkative, but not barky. Chin people say their dogs like to “sing” and will chatter to announce the arrival of guests or strangers. Read more about the Japanese Chin. The Lowchen is the personification of an even-tempered breed. He is lively and active, affectionate and gentle. He is an intelligent dog who learns quickly and easily. More on Lowchen. This is an intelligent, affectionate, fun-loving dog who generally gets along well with everyone he meets. Gentle and devoted, Maltipoos enjoy spending their days perched on their owner’s laps or walking beside them. Read more about Maltipoos. The Norfolk has personality plus. Though small, he makes up for it with a buoyant, lively approach to life. He is active, alert, good natured, and always ready to play. 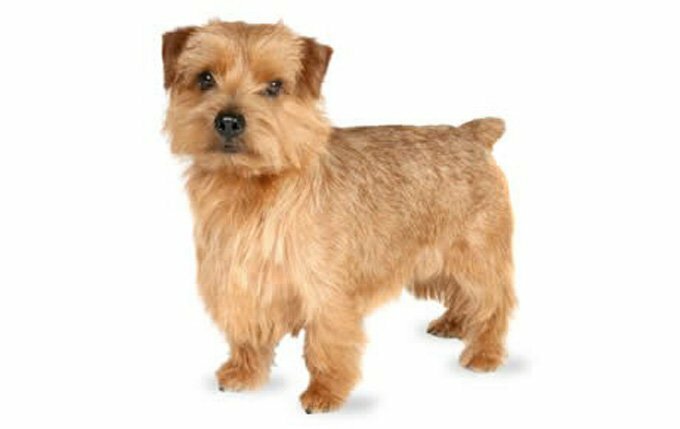 Learn more about Norfolk Terriers. The Norwich Terrier is known for his affectionate nature. He generally loves everyone and will do well in households with multiple pets and children. 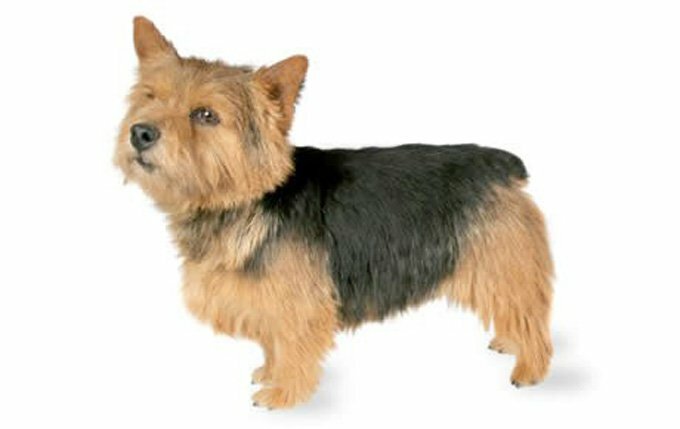 Learn more about Norwich Terriers. 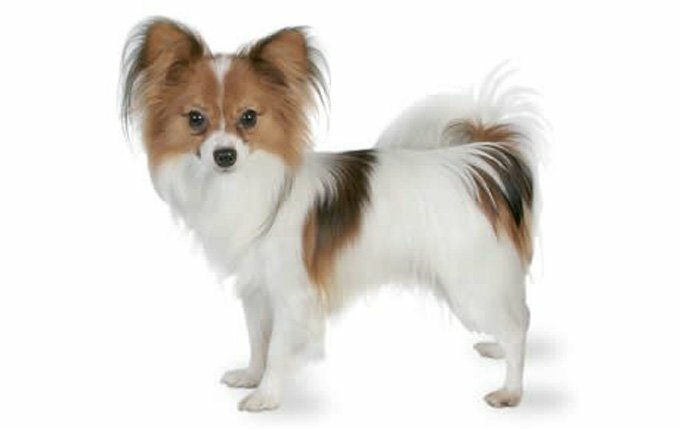 The Papillon is happy, alert, and friendly. He should never be shy or aggressive. Read more about this small, people friendly dog. More on Papillons. 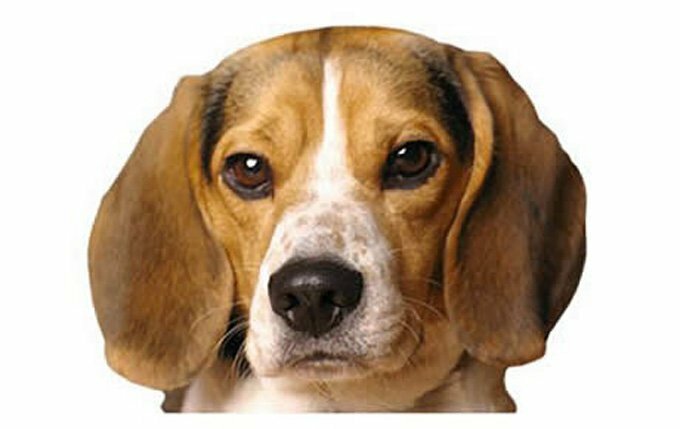 Beagles are gentle and sweet, smart and funny. More on Pocket Beagles. Intelligent, loving, loyal, and mischievous are four words Poodle enthusiasts commonly use to describe the breed’s personality. 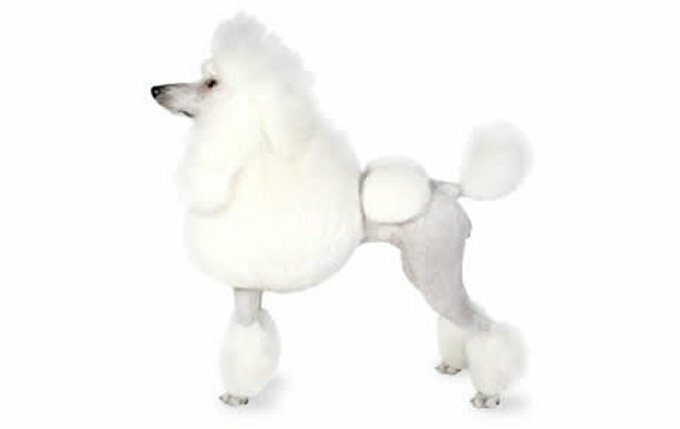 The Poodle is also known for what his fans call “an air of distinction”: a dignified attitude that’s hard to describe, but easy to spot in the dog. More about this small people friendly dog. More on Poodles. Don’t expect a Pug to hunt, guard or retrieve. Pugs were bred to be companions, and that’s exactly what they do best. 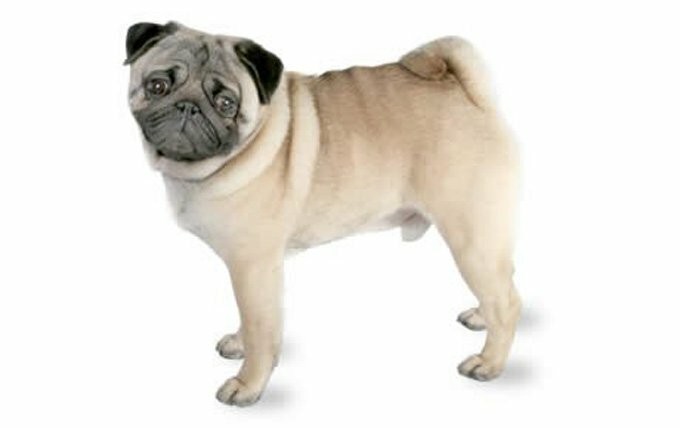 The Pug craves affection — and your lap — and is very unhappy if his devotion isn’t reciprocated. Read all about Pugs. He’s alert and lively and may bark at newcomers to his home. Don’t worry, though; he’ll make friends with your guests the minute they walk inside. Find out more about this small people friendly breed. 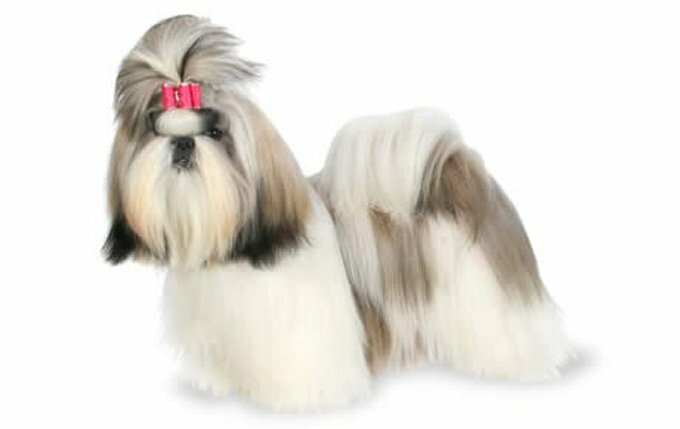 Read more on Shih Tzus. So many dogs are people and animal friendly that did not make the list. If you are looking for a certain breed do some research and please check your area for breed specific rescues. So many amazing pups just waiting to find forever homes.